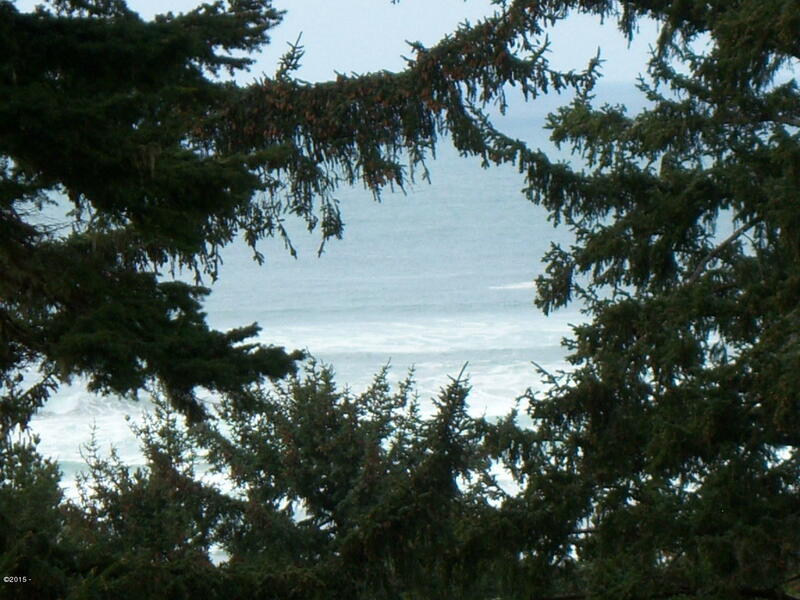 Ocean View from the top of Sandpiper Village! ! 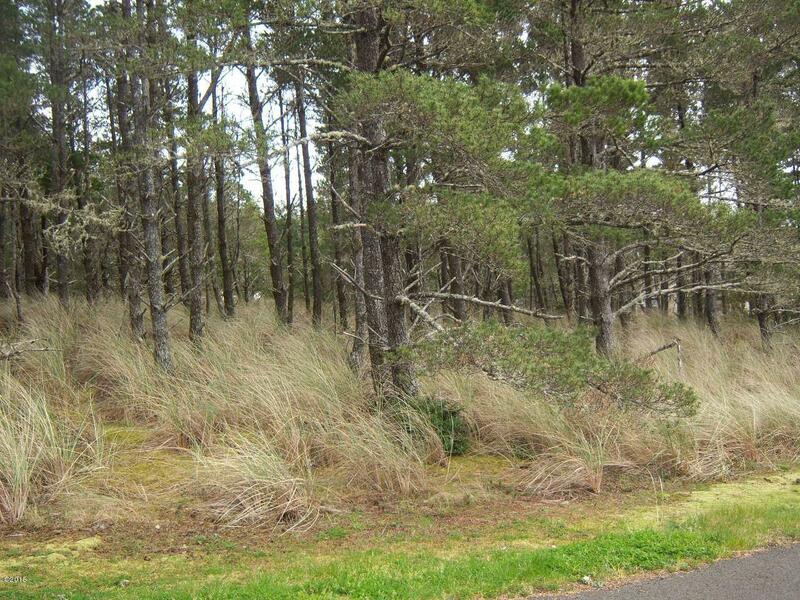 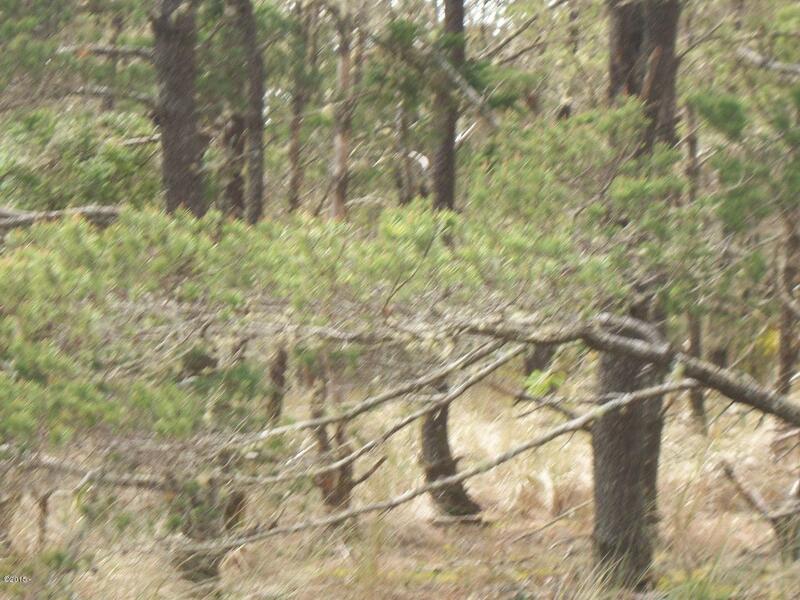 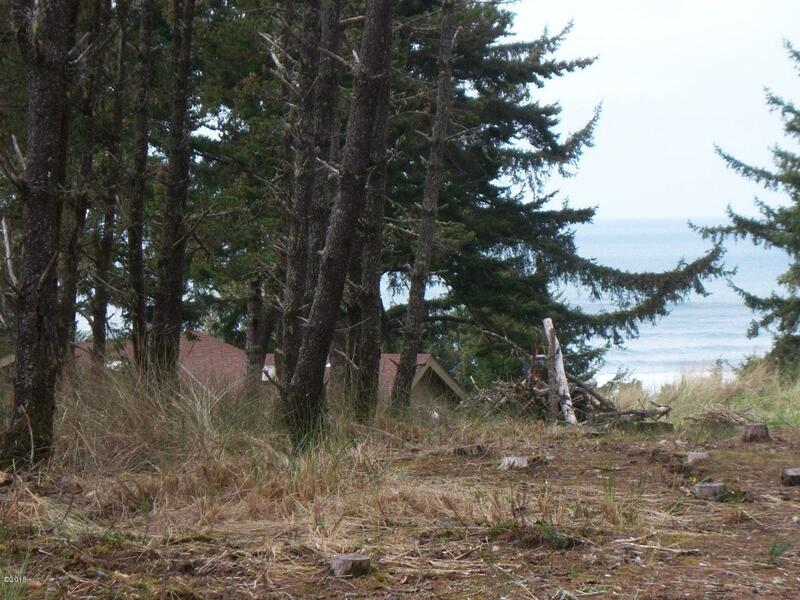 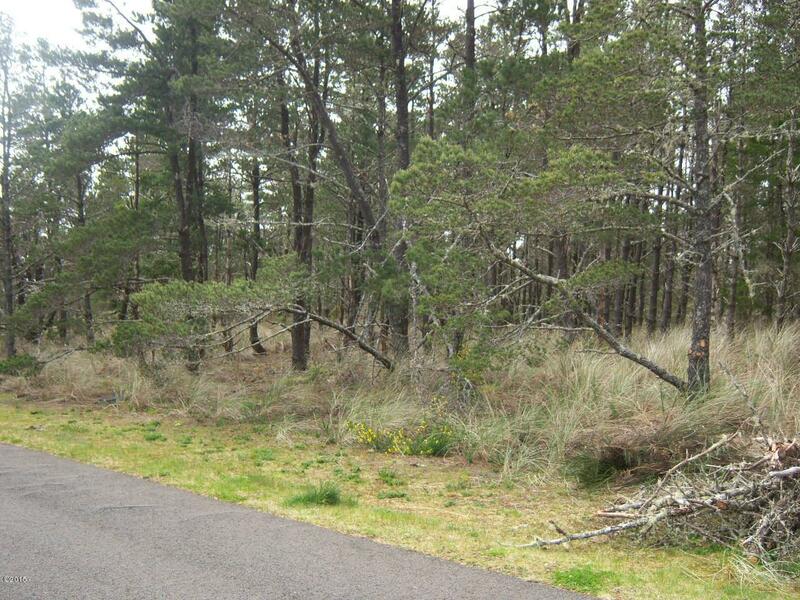 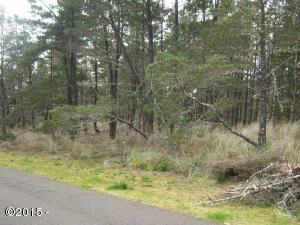 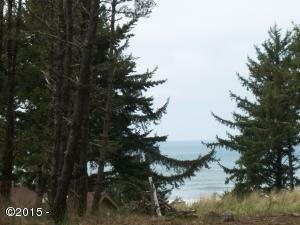 Lovely, level treed lot ready to build your permanent residence or a get-a-way. 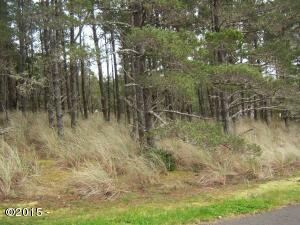 For that added space, one can purchase the adjoining lot for a reduced price on both. Now is the time to check this out if you want to be close to the ocean but not directly on the beach. 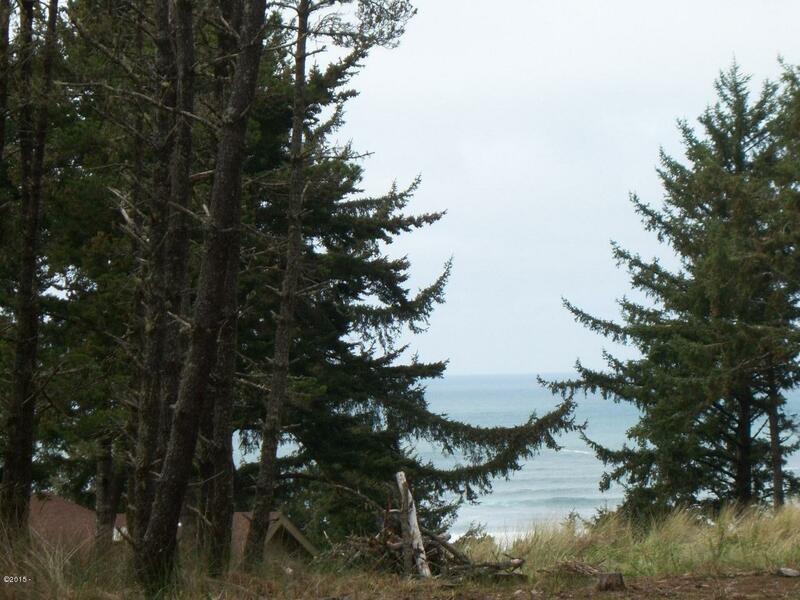 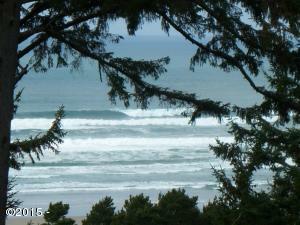 Directions North of Waldport to Sandpiper Village to Shore View Dr. At the top.